Sweden's U.N. 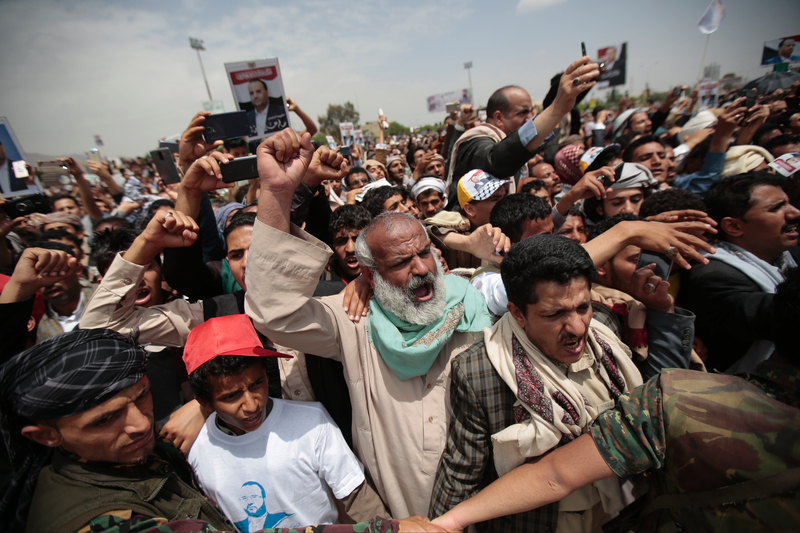 Ambassador Olof Skoog says the breakthrough agreement reached by Yemen's government and Houthi Shiite rebels in Stockholm "is truly meaningful only once it produces tangible results for the Yemeni people." He spoke at the U.N. Security Council after it voted unanimously to authorize U.N. monitors to observe and report on implementation of the cease-fire in the key port of Hodeida and withdrawal of rival forces from the surrounding area. Skoog said "the UN has a key role in working with the parties to ensure that the cease -fire is up and running and the ports and roads can remain open for entry to the country. " " Sweden stands ready to participate in the UN presence that will be established in Hodeida, "he said. Skoog said the Security Council resolution does not address all issues in Yemen's "multifaceted crises" but implementation of the Stockholm agreement "will provide much needed steps in that direction." He stressed that it will also have "direct and positive humanitarian impact for the people of Yemen, "who face the world's worst humanitarian crisis and are on the brink of starvation. The Security Council has voted unanimously to authorize the deployment of UN monitors to observe the implementation of a cease-fire in Yemen's key port of Hodeida and the withdrawal of rival forces from that area. The limited cease-fire and pullout, if implemented, could offer a potential breakthrough in the four-year civil war that has brought civilians in the world's poorest country to the brink of starvation. Britain's U.N. Ambassador Karen Pierce praised the council's unanimous support Friday "on this very important issue that affects so many millions of citizens in Yemen today."